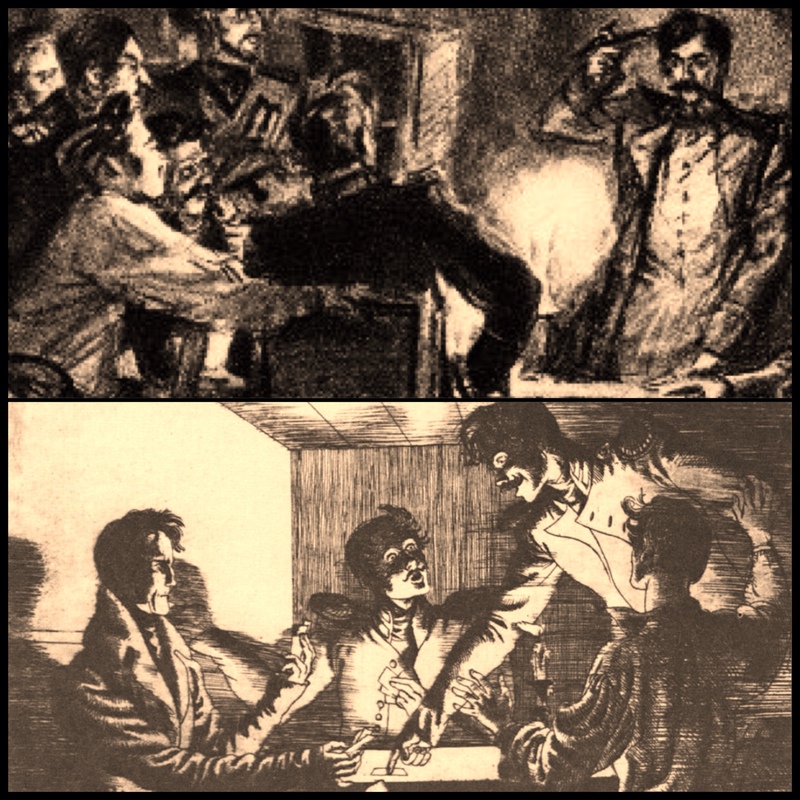 A comparison of Pushkin’s story The Shot (The Belkin Stories – 1830) with Lermontov’s story The Fatalist (A Hero of Our Time – 1838). 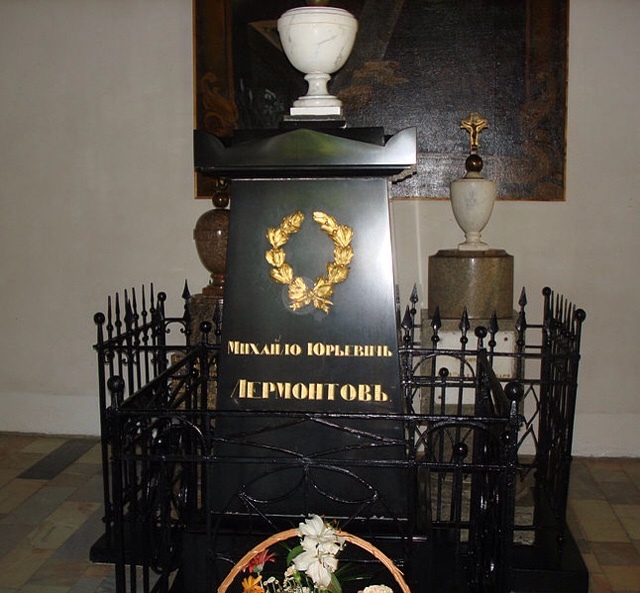 On the eve of the anniversary of Pushkin’s death 181 years ago, I thought it’d be interesting to see how Pushkin wrote about fate and death and to compare one of his most famous stories with a strikingly similar story by Lermontov. Yes, both stories are about as Russian as it gets. There’s a regiment stationed in a small village and the officers play cards together every evening. Both Silvio and the Serb like to ‘hold bank’. Both stories feature a cap with a bullet hole. Both have an anticlimax in the middle and fate is the main subject in both stories. But that’s where the similarities end. 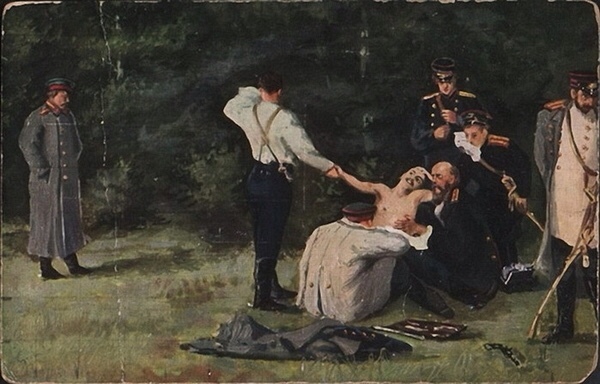 In Pushkin’s The Shot, Silvio gets insulted by a young officer, whom he challenges to a duel. The young officer arrives at the scene carelessly eating cherries and Silvio decides that he can’t get satisfaction from shooting someone who doesn’t care for life and postpones his turn to shoot. Silvio practices shooting every day for years until he finally hears that his opponent is about to get married. He goes to see the young man and take his turn to shoot, but his conscience intervenes: he can’t shoot at an unarmed man, so instead he organises a new duel. The young man, now more mature and really nervous, misses, piercing a painting on the wall. His wife comes in terrified and throws herself at Silvio’s feet. Silvio, seeing the real fear in his opponent’s face, is now satisfied and shoots a hole in the same painting instead, right next to the other hole. 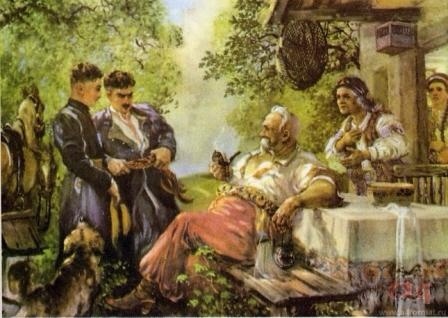 In Lermontov’s Fatalist, the Serb claims that you can’t die, unless it’s your destined time to die. He makes a bet with Pechorin and to prove it he takes a random pistol from the wall of their host, points it at his own head and shoots. Even though the pistol turned out to be loaded, it misfires. He wins the bet. Pechorin, the fatalist, however, was certain that he saw in the Serb’s face a sign that he would die soon (having been in the army already for a long time, he is familiar with death) and right enough, the Serb gets in the way of a drunken idiot that same night and gets killed. Pechorin decides to put his own theory to the test and certain that it’s not yet his time to die, captures the dangerously drunken Cossack. Pushkin lets Silvio take control of fate; he had the chance and (by law of honour) every right to shoot his opponent on two occasions and being the best shot the narrator has ever encountered, he would certainly have killed his opponent if he had done so. The young opponent realises this only too well. This is very much a story about honour, respect and satisfaction. 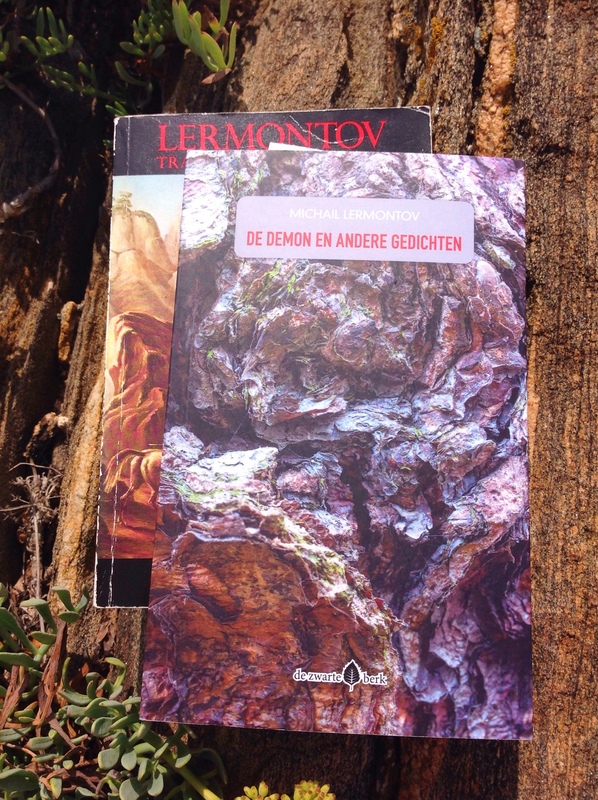 Lermontov lets fate take control. 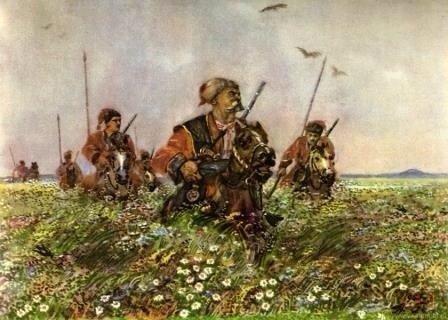 Pechorin happily bets with the Serb, who puts his life in danger for a bet, and Pechorin doesn’t feel any guilt about it, even though, or perhaps because, he sees death written on the face of the Serb that evening. This story is about predestination. Pechorin can be more courageous because he is a fatalist. It makes you wonder how both writers felt about fate and death when they themselves came face to face with a bullet that had their name on it. 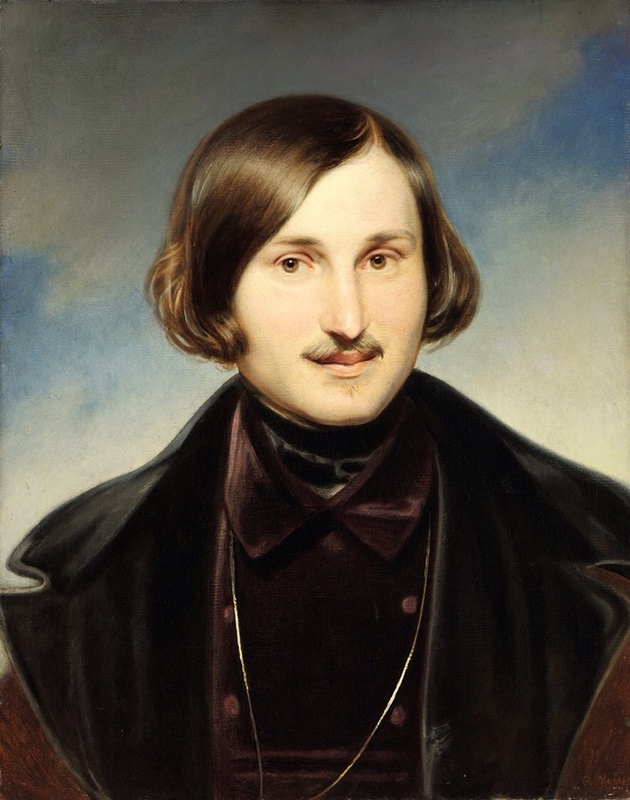 Lermontov thinking until the last moment that the duel would be called off; nonchalantly going to the appointed place, we can almost picture him eating cherries, but getting himself killed anyway, after all his outrage after Pushkin’s death, and being regaled as Pushkin’s heir. Did he see death in his own face when he looked in the mirror that fatal day? Pushkin feeling out of control of the situation, feeling forced to fight a duel with a trained military man, fully aware that he might die, leaving a wife and four children behind. He too practiced shooting. His bullet hit d’Anthès, but fate blocked it with a mere metal uniform button, and d’Anthès lived. 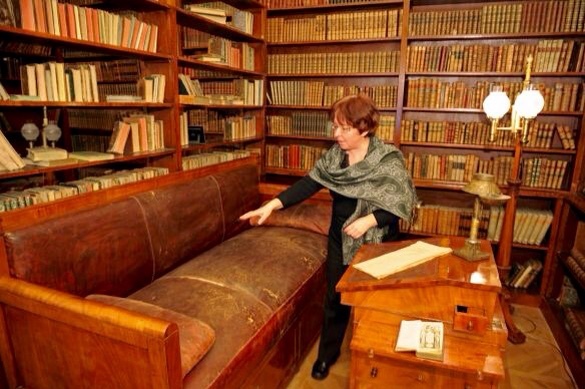 Pushkin was hit in the abdomen and died two days later, having had plenty of time to reflect on death on the leather sofa in his study. 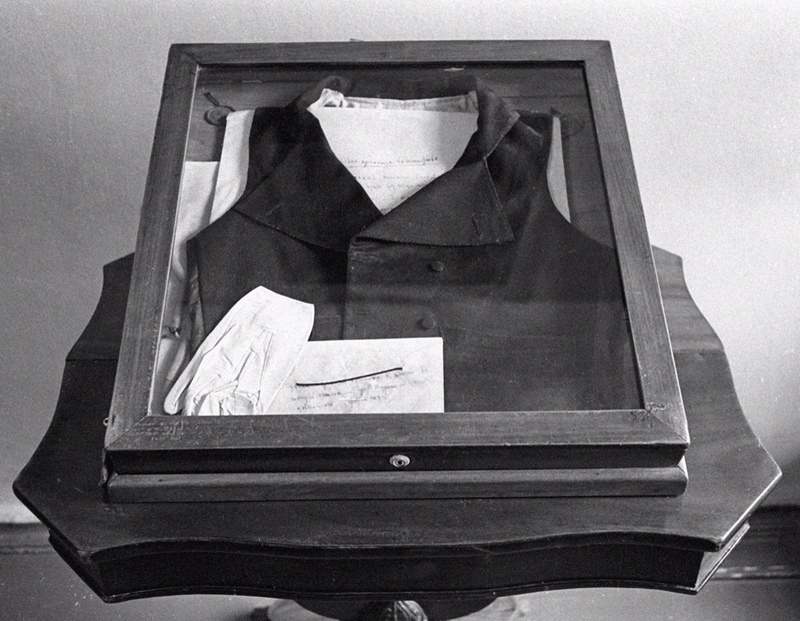 Photos: illustrations from both stories combined by me; the waistcoat that Pushkin wore during the duel from Wikipedia; the couch in his study from The Moscow Times. 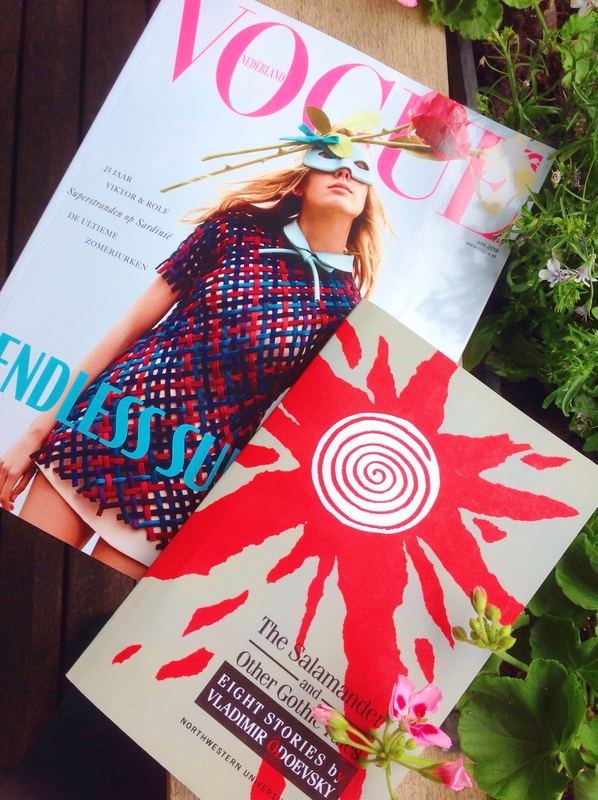 Books read: the two stories and Pushkin’s Button by Serena Vitale. Lermontov (1814-1841) is generally considered to be Russia’s greatest poet bar Pushkin and his prose is as least as good as his poetry. 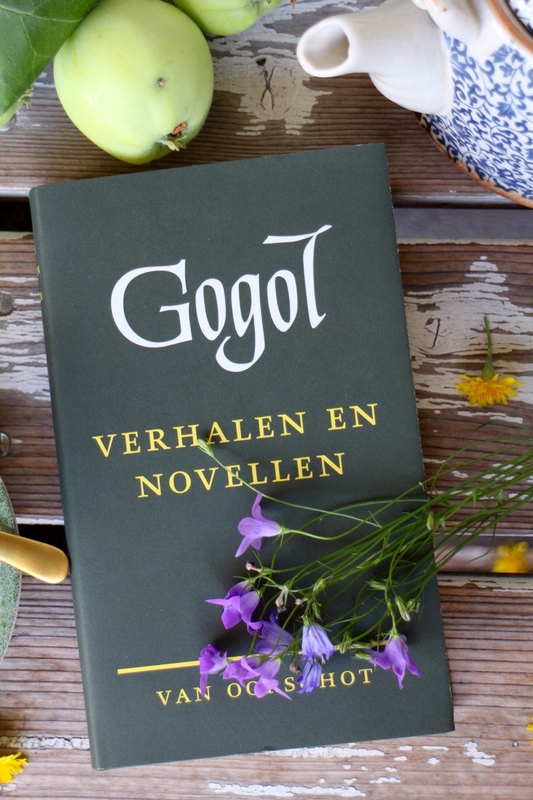 His most important work A Hero of Our Time is regarded as the first psychological, Russian Realist novel and so Lermontov built a bridge between the Romantic and the Realist era in Russia. The impact was enormous when it was first published in 1840. 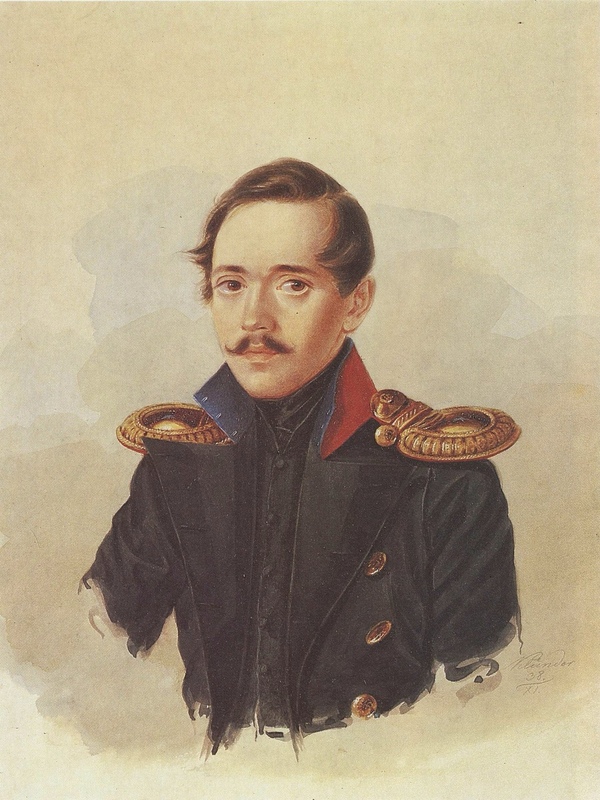 Lermontov was able to leave only a small legacy in his short life. It is usually split into two parts: a juvenile and a grownup part. A selection of poems, a few narrative poems, a couple of plays and A Hero of Our Time, that’s all. 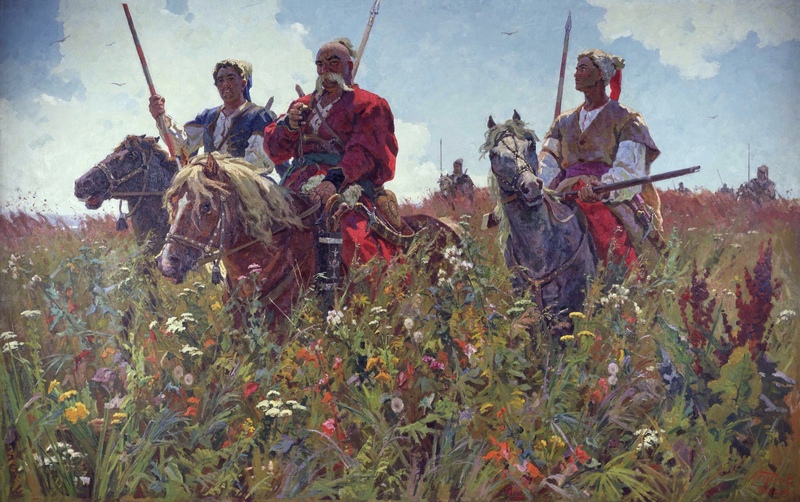 Thematically Lermontov belongs in the Romantic era: the Caucasus is used as a background for most of his work, the protagonist often goes on a journey and falls in love with some exotic beauty. 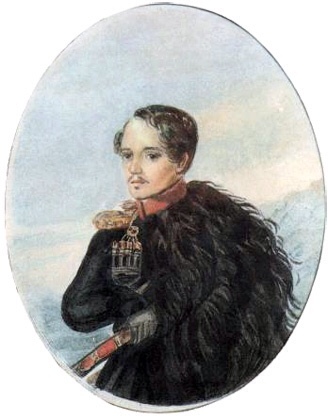 Lermontov himself was a romantic hero too, growing up without his parents, travels and exiles to the Caucasus, a military career and duels being part of his life. Actually A Hero of Our Time is not really a novel: it’s a collection of short stories that can be read independently. They’re connected by the same protagonist, Pechorin. Pechorin is the prototype of the superfluous man, this apparently careless man leaves a trail of destruction behind him wherever he goes.The narrative prospect of the stories is very interesting, there are fragments from Pechorin’s diaries, and some of the stories are memoirs of people who knew him. This gives the reader a complete picture. The stories are not told chronologically, which highlights Pechorin’s mysterious character. 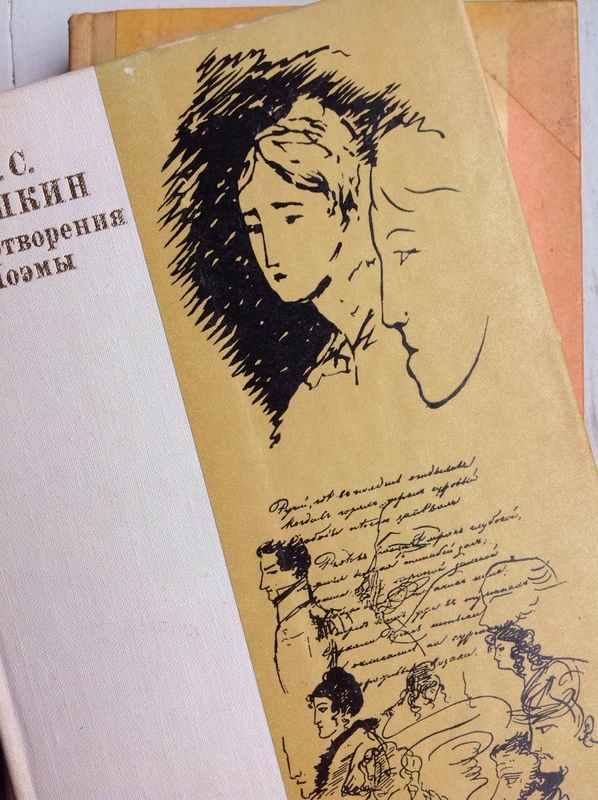 Not only does Lermontov provide us with the picture of an embittered protagonist, he also investigates how it’s possible that such a young man is already tired of life. He comes to the conclusion that society is to blame for Pechorin’s character. Hence the title of the novel. It is the psychological background of Pechorin, that makes A Hero of Our Time the first psychological, Russian Realist novel. 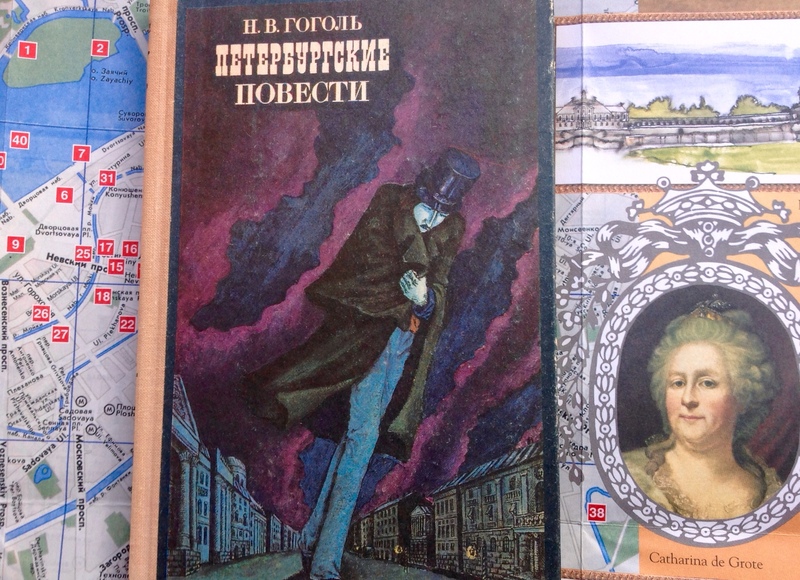 Dostoevsky’s Raskolnikov, Turgenev’s Bazarov and Tolstoy’s Olenin, they all have a little bit of Pechorin in them. His other masterpiece (and life’s work!) is The Demon. 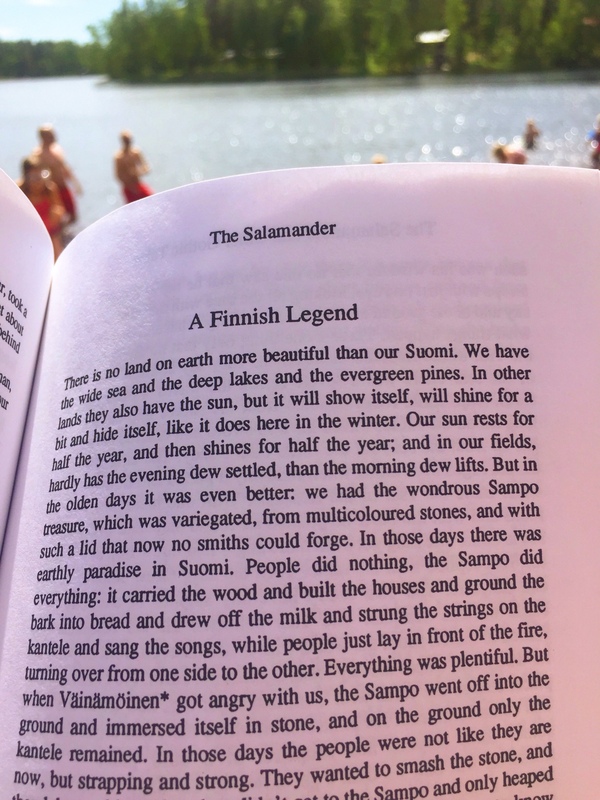 An epic poem, like we know from Pushkin. 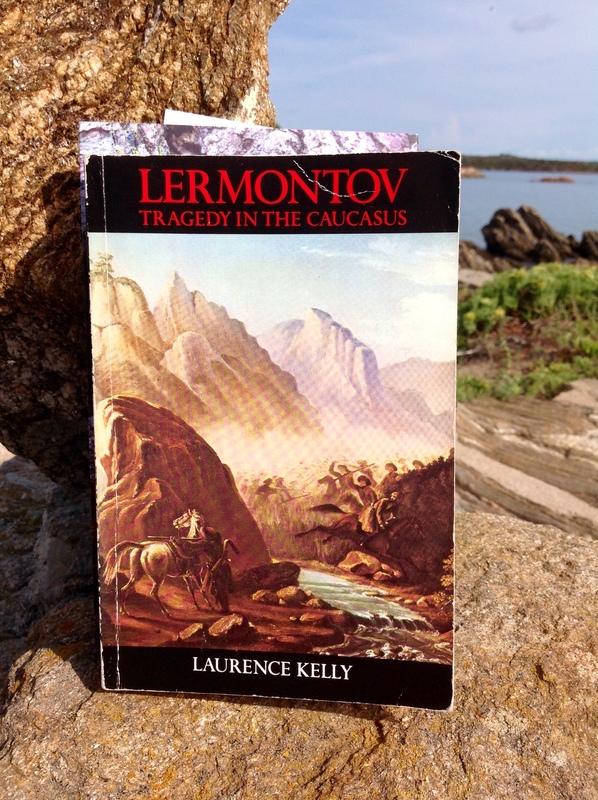 Here too Lermontov uses his beloved Caucasus as a backdrop for the story. A fallen angel roams the earth eternally. When he falls in love with a living girl, Tamara, he hopes that she can release him, but she dies after he has kissed her. 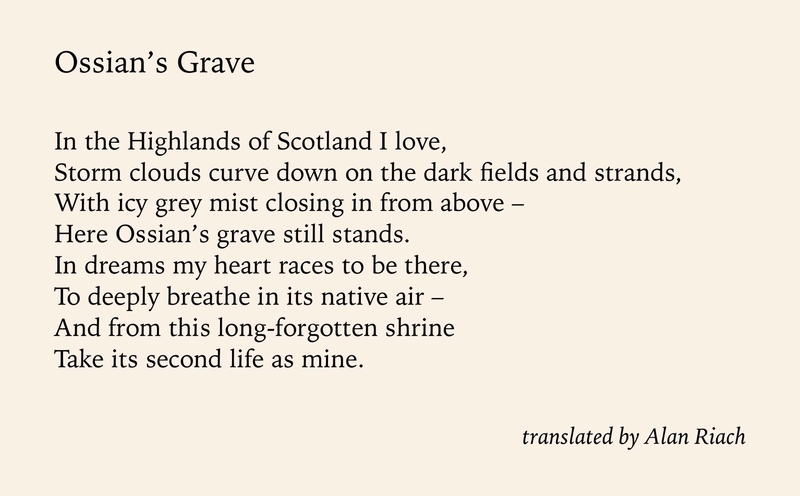 The poem is of an unearthly and unequalled beauty; it is really not without good reason that Lermontov had the great honour of being called Pushkin’s heir. 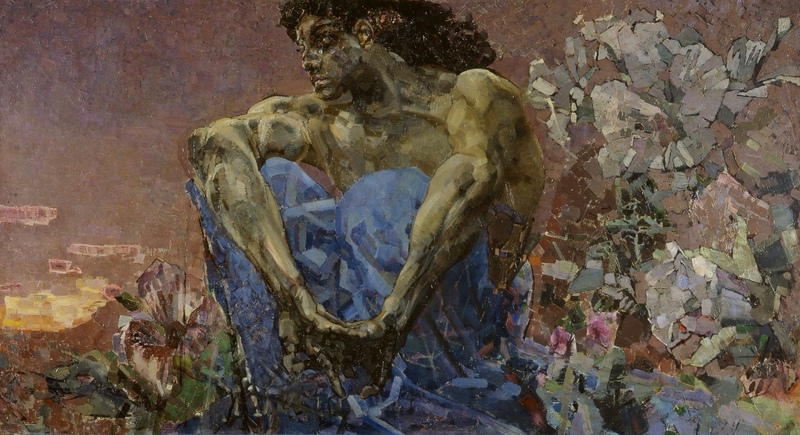 The Russian painter Vrubel made a fantastic series of illustrations for the poem that capture the atmosphere wonderfully. 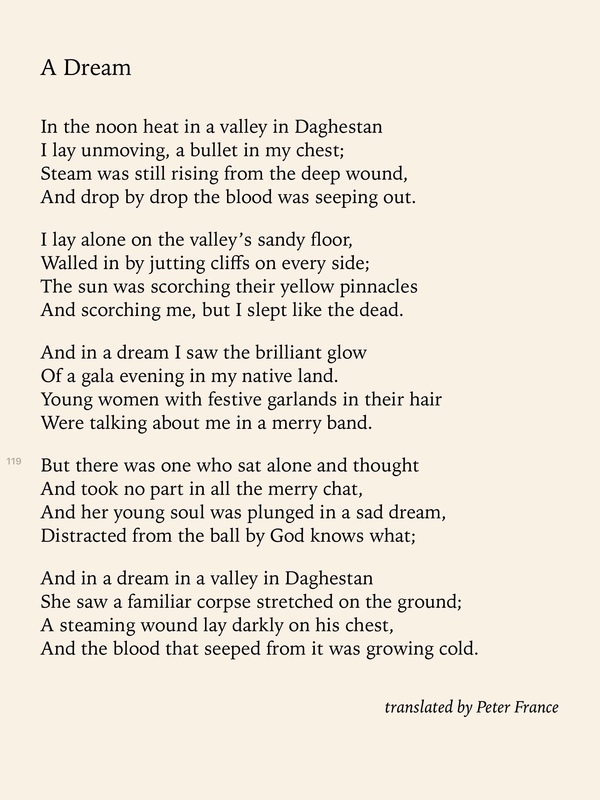 What makes Lermontov so unique is his musical and descriptive style of writing. Not surprising, since Lermontov was also a gifted musician and painter. 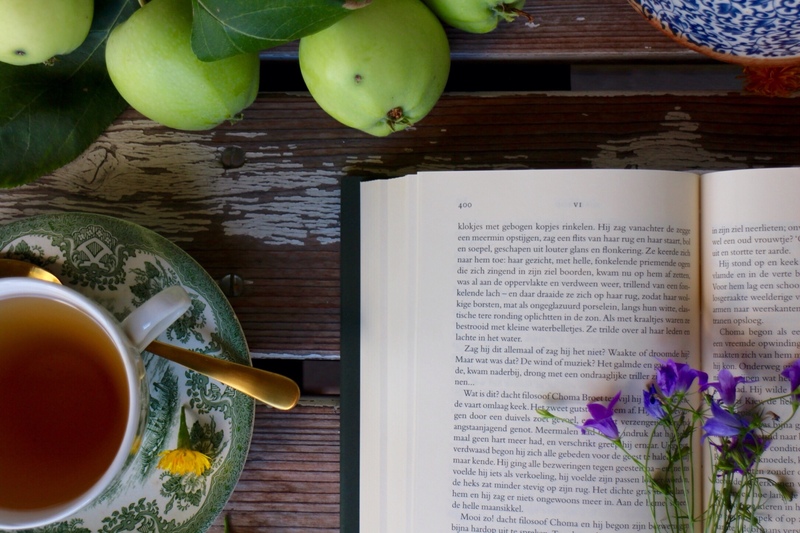 Where Pushkin is elegant and cheerful, Lermontov is melancholic. 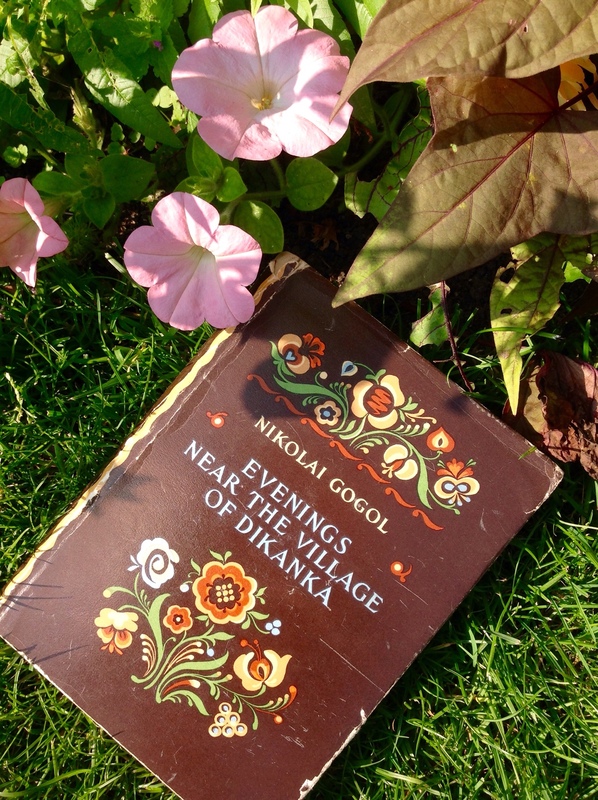 His writing is doubtlessly as beautiful as the Caucasusian landscape. 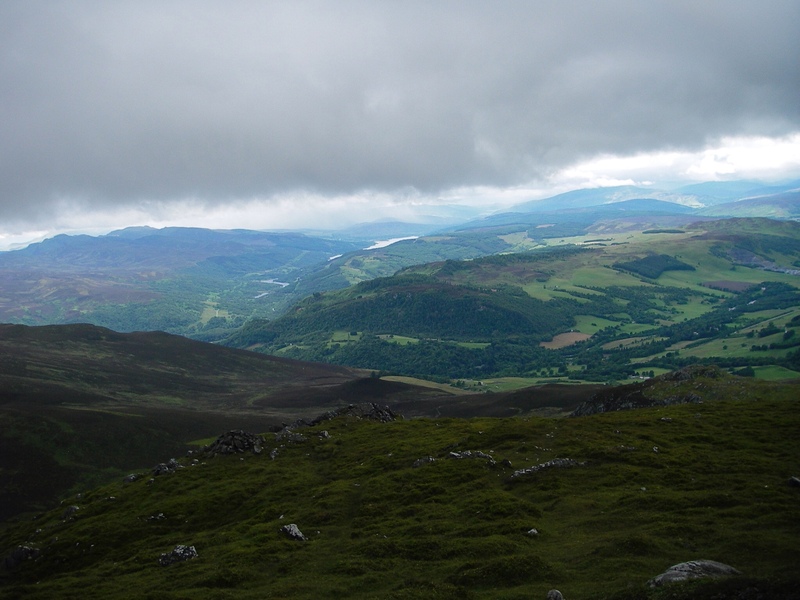 Or the Scottish landscape, where his ancestors came from, now misty and mysterious, then sparkling and fresh. “What is this eternity to me without you? ”I am writing to you… need I say more? 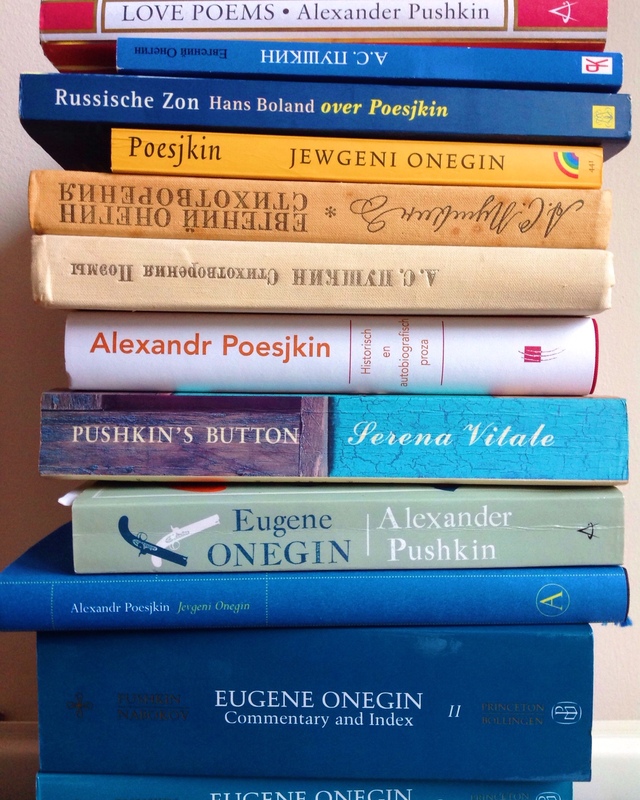 In 1833 Alexander Pushkin’s novel in verse Eugene Onegin was published for the first time. It turned out to be an inexhaustible source of inspiration. In 1879 Tchaikovsky’s opera Eugene Onegin premiered and in 1965 the ballet Onegin by John Cranko followed. On March 29th 2017 the opening night of the ballet performed by the Dutch National Ballet took place in Amsterdam, and I had to see it, of course! The famous choreographer John Cranko first got the idea for the ballet in 1952 when he did the choreography for the dances in the opera Eugene Onegin, but it wasn't until 1965 that he was able to realise his dream, when he was working with the Stuttgart Ballet. And what a delightful ballet it has turned out to be! The tricky relationship between Onegin and Tatyana is wonderfully translated into dance, especially when they dance together in Tatyana’s dream in the second act. The folk dances in the first act are super contagious and a joy for the eye. A real masterwork. Although the music is from Tchaikovsky, it isn't the same music as in the opera Eugene Onegin. 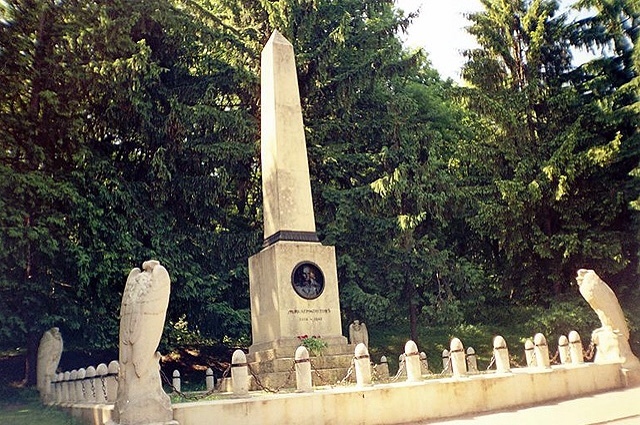 The German composer Kurt Heinz Stolze arranged the musical score from different compositions by Tchaikovsky, glueing them together with leitmotifs. If you didn't know any better you would never suspect that, it was done so skilfully. 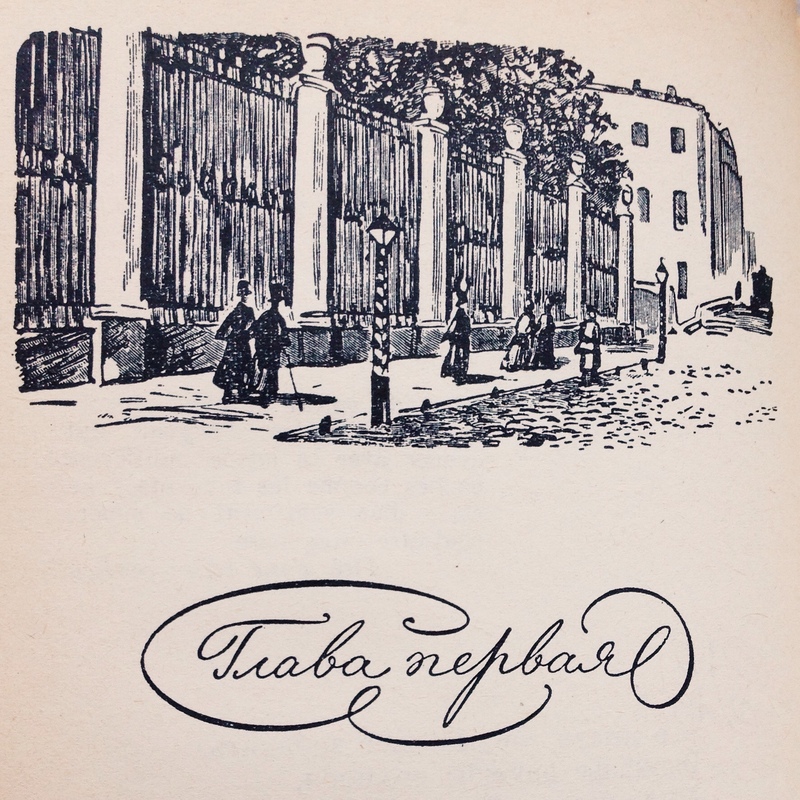 Tchaikovksy’s music is, as always, magical, dramatic and vivacious. In the first act the arrogant and bored St Petersburg dandy Onegin finds himself in the countryside. His friend Lenski introduces him to the sisters Olga and Tatyana. Olga is Lenski’s fiancee. The sweet and dreamy Tatyana falls head over heels for Onegin. She writes him a love letter. In the second act Onegin tears up the letter. He is not interested in the simple and romantic Tatyana. To annoy Lenski, and a little bit out of boredom too, he tries to seduce Olga instead. Lenski challenges him to a duel and gets killed. In the third act Onegin meets Tatyana again for the first time in years. 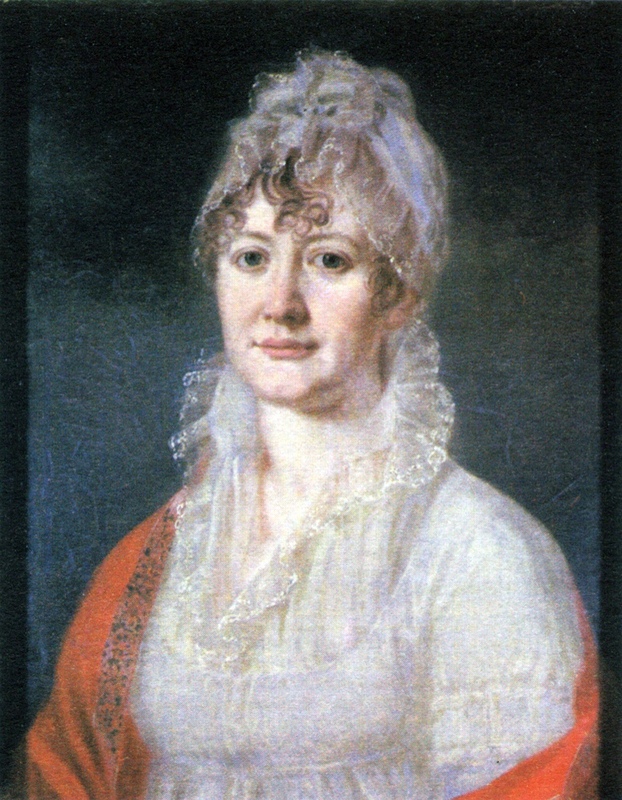 Now she is married and the shining star of the St Petersburg society. 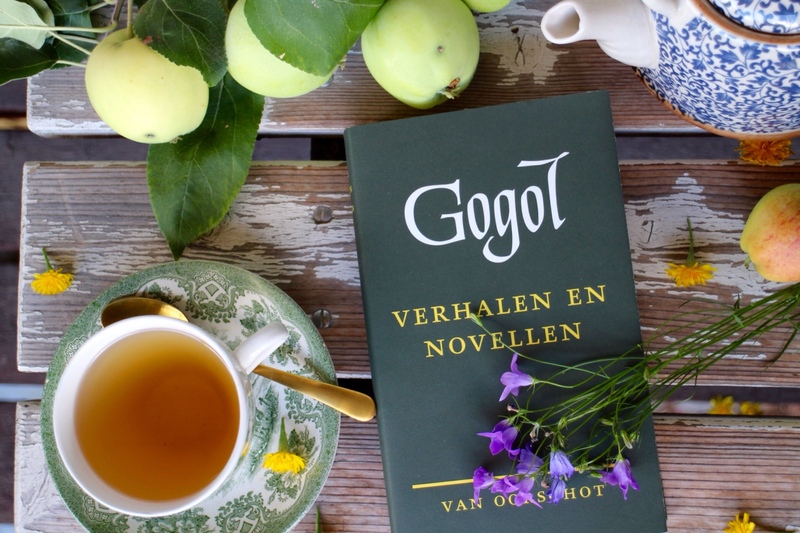 He falls in love, he regrets the past, writes her a letter.. but now it’s Tatyana’s turn to tear up the letter and so Onegin is punished for his arrogance. In order for the ballet to work, Pushkin’s story has been shortened and simplified. However, Tchaikovsky’s music and the artistic interpretation of the dancers, who have clearly studied their characters well, add an extra dimension. The principals of the ballet were Anna Tsygankova as Tatyana, Jozef Varga as Onegin, Qian Liu as Olga en Remi Wörtmeyer as Lenski. I thought Qian Liu was absolutely adorable as Olga, I loved her expression and the apparent effortlessness with which she danced, no flew, across the stage. 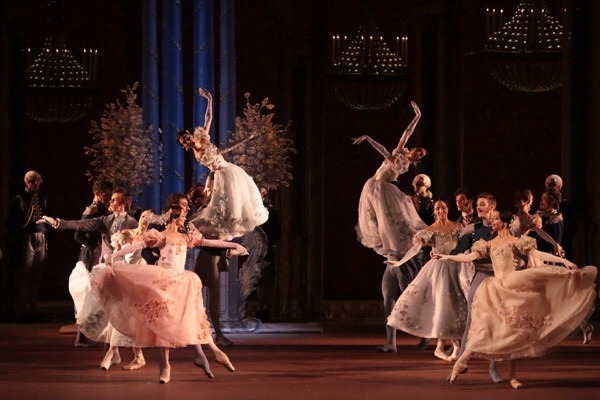 The Dutch National Ballet is fantastic, so is the Ballet Orchestra and Onegin is an enchanting night out. The photos are from bolshoirussia.com. 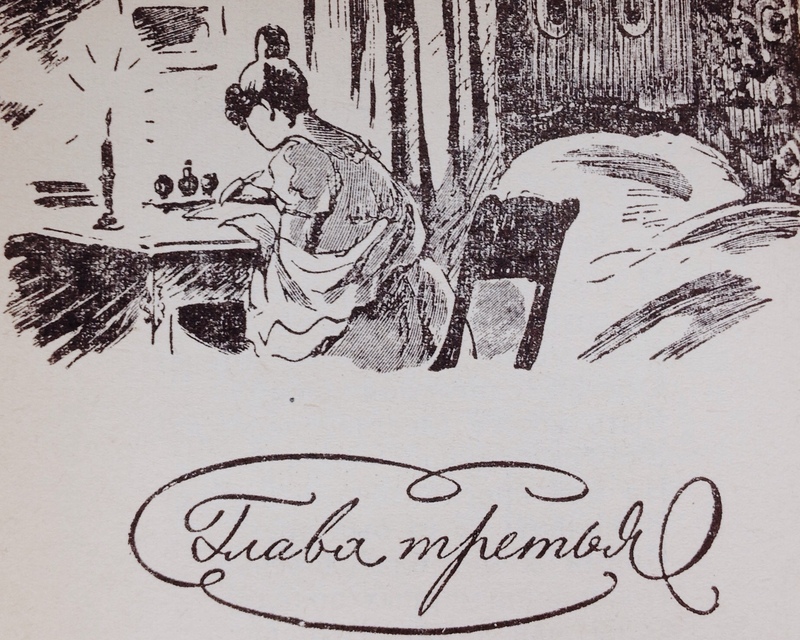 The fragment is from Tatyana's letter and was translated by Roger Clarke. 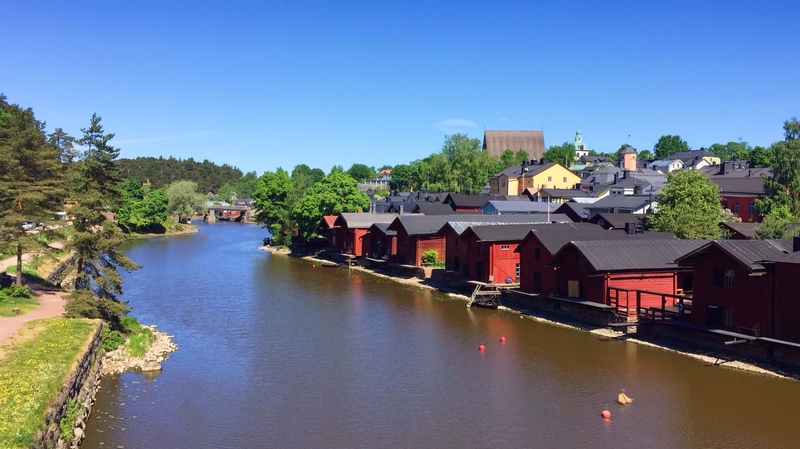 Would you like to read more about Pushkin? Click on the 'pushkin' tag below.